The Height of the platform can be adjusted within 1150-1800mm with arm which can be stretched out and drawn back , it can be widely used parapet and complicated building in different height , and we can also supply customized platform to meet different requirement from the customers. 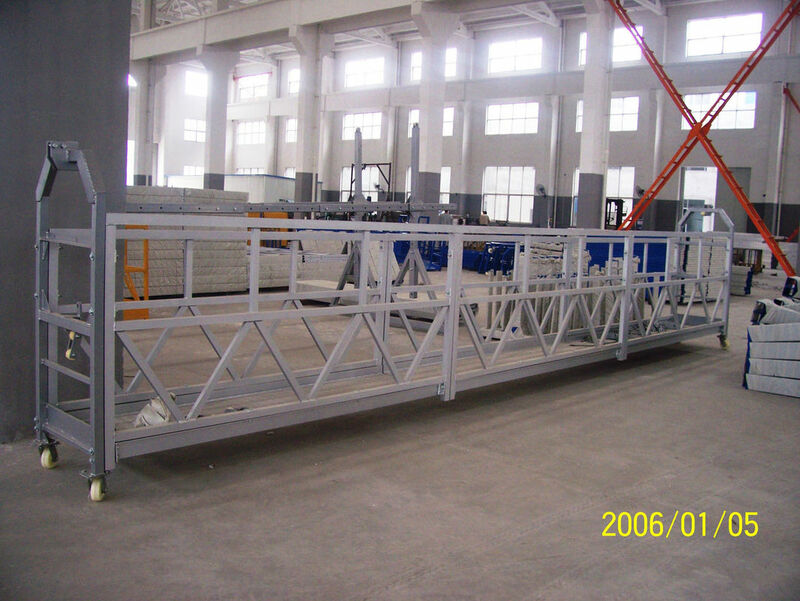 KETONG Suspended working platform more than 8 years , more than 90% products export to all over world for 7 years , we already have agents in following countries : Dubai UAE , Russia , Vietnam, India. some other place we can discussing now . We have a complete after-sales service system to ensure the machines keep working well , you can find easy of our working team even just 1 set platform in that market . so please set your heart at rest to do business with us .